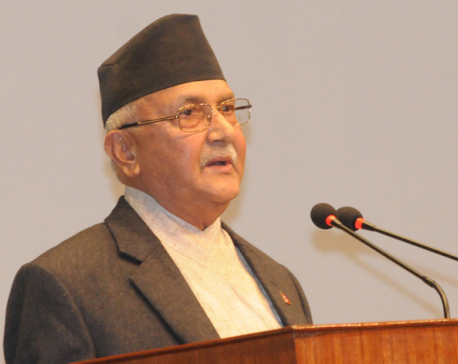 KATHMANDU, April 6: Prime Minister K P Sharma Oli has transferred six of the seven secretaries of his office elsewhere ahead of his India visit. A cabinet meeting on Thursday night decided to transfer 30 secretaries at various ministries and government agencies, said Federal Affairs and General Administration Minister Lal Babu Pandit. Six of the transferred secretaries were from the Office of the Prime Minister and Council of Ministers. 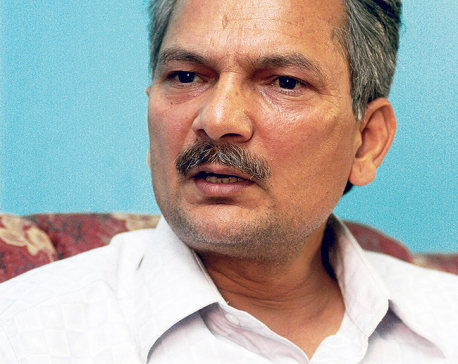 After the new reshuffle, Buddhi Bahadur Khadka is the only secretary to remain at Oli's office. The six secretaries were transferred to other ministries as per the government's decision to reduce the number of secretaries at the Prime Minister's Office. Only three other secretaries were transferred to OPMCM in their place. Secretaries at the Prime Minister's Office, Prem Rai has been transferred to Home Ministry, Mahendra Man Gurung to Ministry of Communication and Information Technology, Khagraj Adhikari to Ministry of Education, Sharad Chandra Paudel to National Planning Commission, Rajib Gautam to Ministry of Law and Krishna Dhwaj BC to Drinking Water and Sanitation Ministry. Lal Shankar Ghimire of the Vice President's Office, Kedar Bahadur Adhikari of Ministry of Communication and Information Technology and Laxman Mainali of Ministry of Labor and Employment have been transferred to the OPMCM.